We offer UPVc double & triple glazed windows which are Energy A Rated as standard. Based in Croydon, South london we are in a prime position to provide quality installations in London, Surrey, Kent and Sussex. 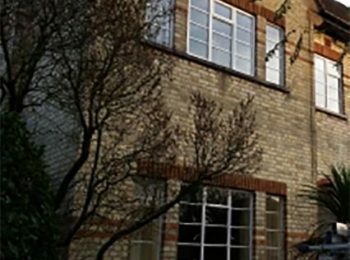 Our replacement UPVc windows offer style, security and quality to suit every property. 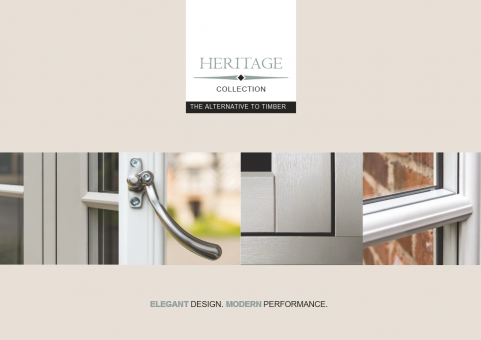 Our energy A rated windows are made locally with high security locking mechanisms as standard (to BS7950), hinge protection, steel reinforced outer frames and sashes, all in a wide range of handle and frame colours. We offer glass embellished with lead or a variety of Georgian bar styles. These energy efficient frames not only help you save money on heating, but also reduce noise from outside. 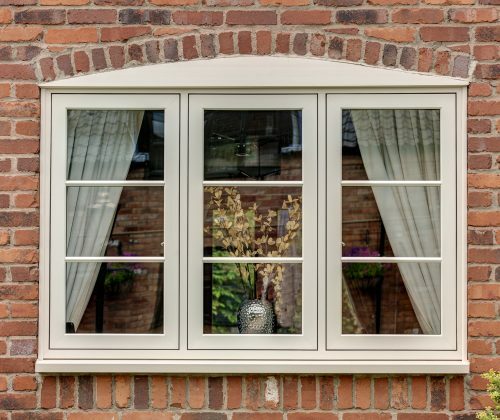 Our UPVc double glazed windows are available in a host of styles and designs. 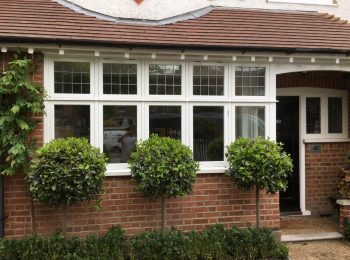 Each window is custom made to suit your property needs. 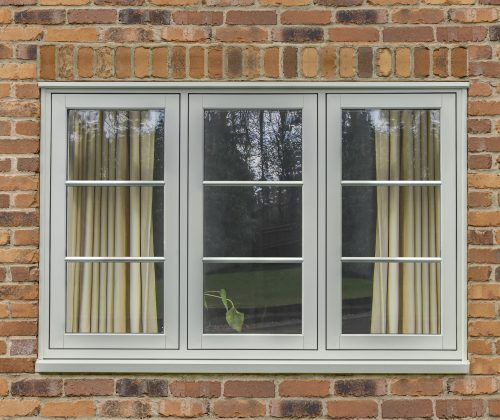 All our windows are internally glazed as standard, and are fitted with hinge claws and multi-point locking. We offer side hung and top hung opening casements, with options for restrictor friction hinges (key for child safety), and easy clean hinges for panes that are hard to reach. Fire escape hinges are fitted to all first floor bedrooms. Another stylish feature Osborn Glass likes to offer is equal sight lines, this helps balance the look of your windows when using Leaded or Georgian glass decoration. All products can be upgraded to a ‘secure by design’ kite mark. 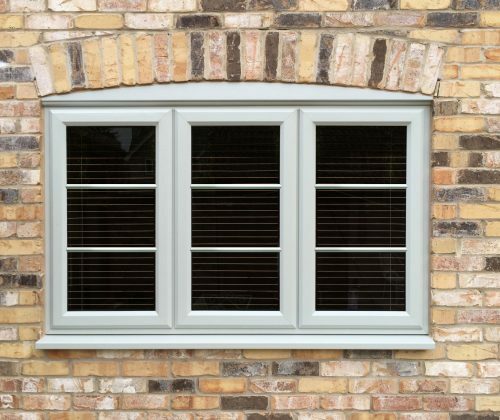 UPVc double glazed windows are available in a wide range of colours and finishes, complementing the style of your property. 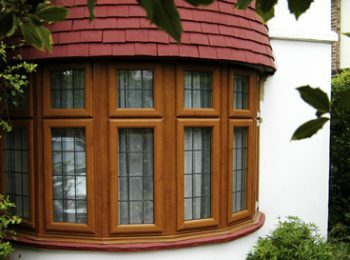 We offer white windows as well as Rosewood, Cherrywood, Irish Oak, Black and White woodgrained* finishes are also available. We offer bespoke powder coating using any colour from the RAL colour chart. 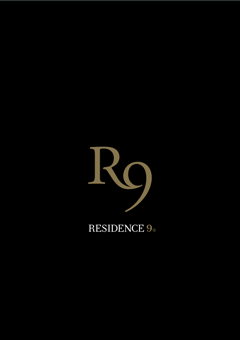 The current building regulation for replacement windows requires a minimum of a C energy rating. Osborn glass supply, as standard, the higher A energy rated window. 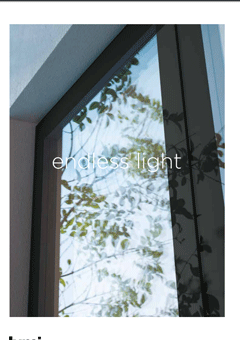 There is now an option to enhance the energy saving with triple glazed windows.